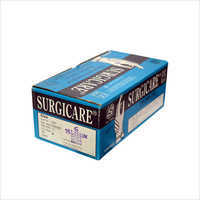 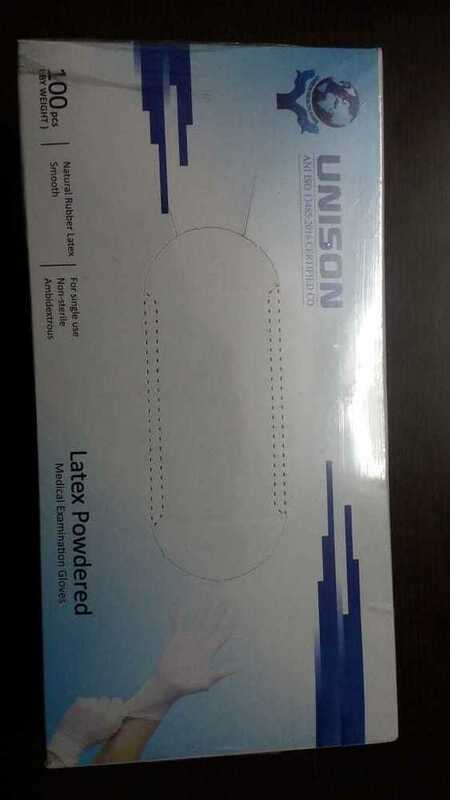 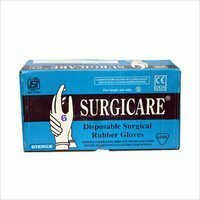 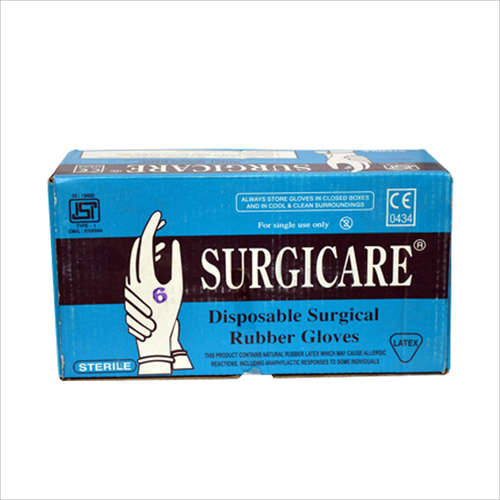 We provide Disposable Surgical Gloves which are mainly used in hospitals, dispensaries and chemical stores. 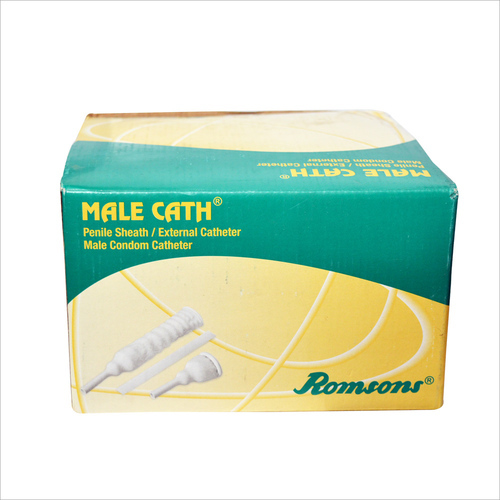 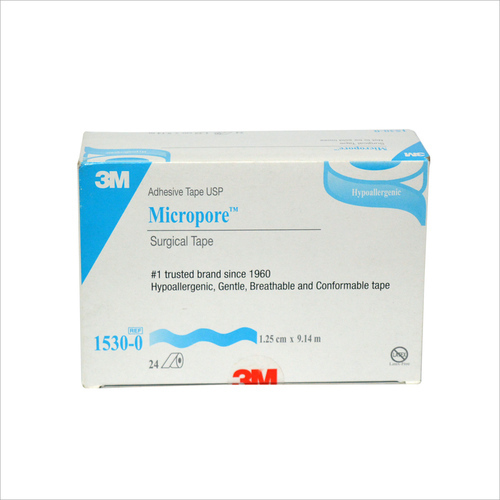 These are made of highly sterile material making it useful for medical purposes. 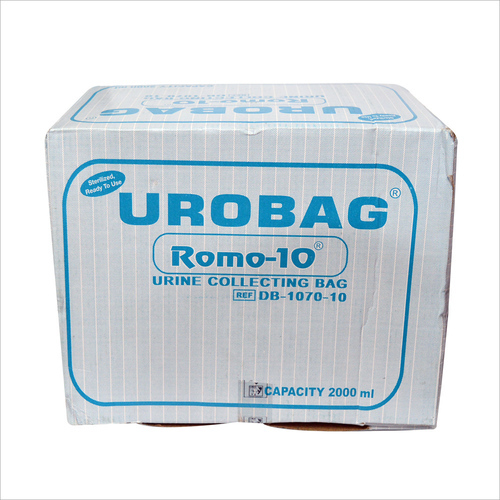 Biodegradable material is used which does not cause any harm to environment once these are thrown after usage.